Princess Diana uses a remote switch on Jan.15, 1997, to trigger the detonation of some explosive ordinance dug up by mine sweepers in Huambo, Angola. 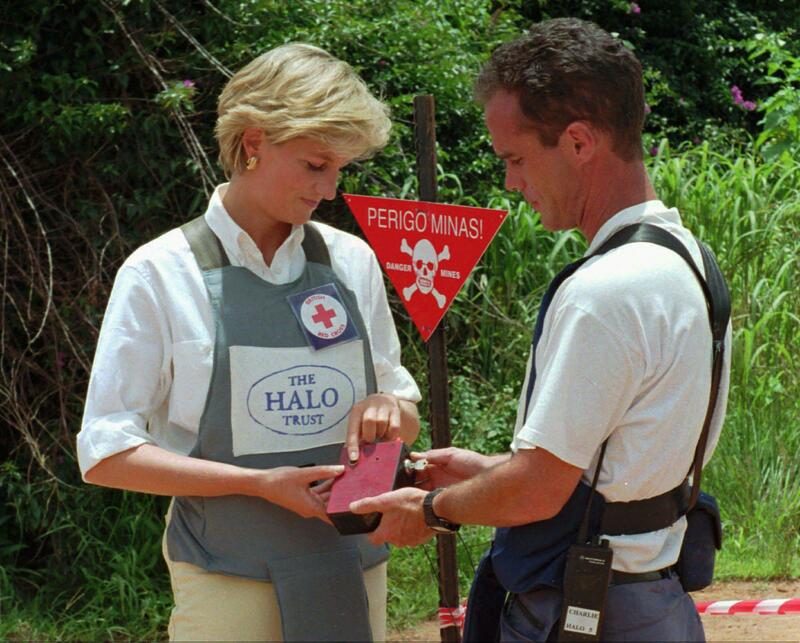 Diana was visiting Angola in an effort to raise awareness of the problem of land mines. Twenty years ago, the life of an intriguing royal and humanitarian came to an end in a devastating car crash. Yet the impact of Princess Diana can still be felt today as millions remember her for her compassion. In 1981, a 20-year old young woman walked down the aisle of St. Paul's Cathedral in London to be wed to the Prince of Wales. Although their marriage didn't work, the public's love affair with Princess Diana has never abated, even after her tragic death 20 years ago. Our initial fascination with Diana, said Shari Zeck, interim dean of Milner Library and GLT's Culture Maven, is rooted in our fascination with real life fairy tales. "People were interested in the dream of this woman being plucked more or less from obscurity into being royalty," Zeck said. "She was in and of herself a compelling figure," Zeck said of Diana's continuing popularity. "She had this high-profile life, the ups and downs of her marriage, she befriended lots of celebrities and they befriended her. She was very much a humanitarian. She was one of the first public figures to hold little babies who had AIDS and brought incredible money and attention to the AIDS crisis, particularly in Africa. She did lots and lots of very active charity work. Not just lending her name to things, but lending her face and her presence." With Diana's extensive work for charity, Zeck noted that she went on to change the notion of what a princess could be. "She has this connection to people who were suffering, people who were not advantaged. There was this shyness about her that made a lot of people feel—and when I say a lot of people I mean millions—as it she was one of them, as if she had the knowledge of what it was like to live a difficult life." "It's intense. It's brutal. 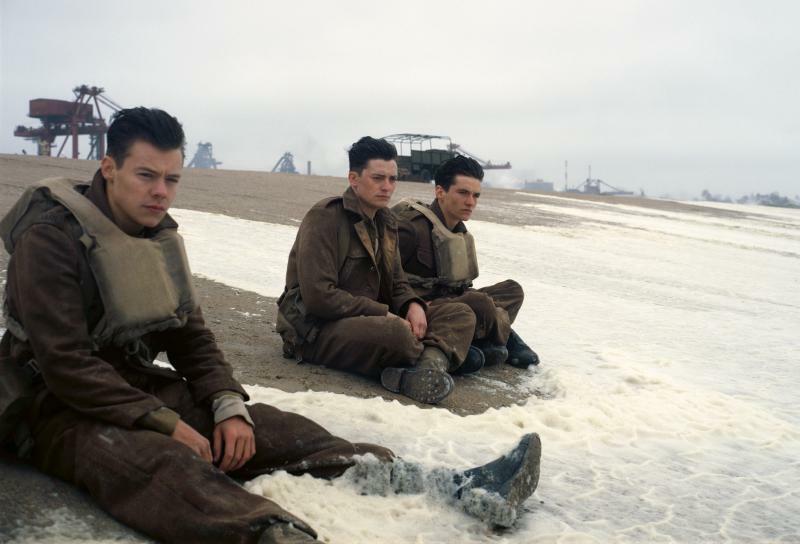 It's a strong film." 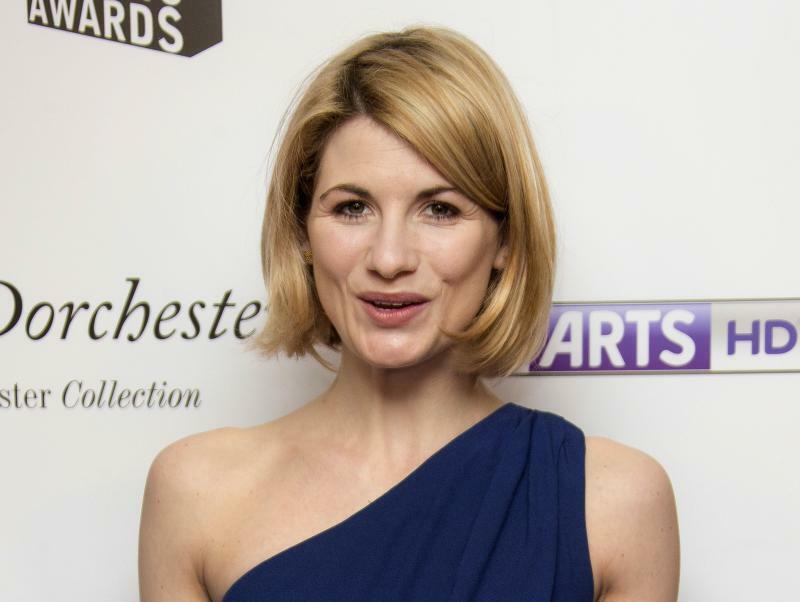 The world's most famous time traveler is about to undergo a change that, for some, is shocking and disturbing. What was once a ubiquitous part of American consumer culture now seems to be sliding towards extinction. 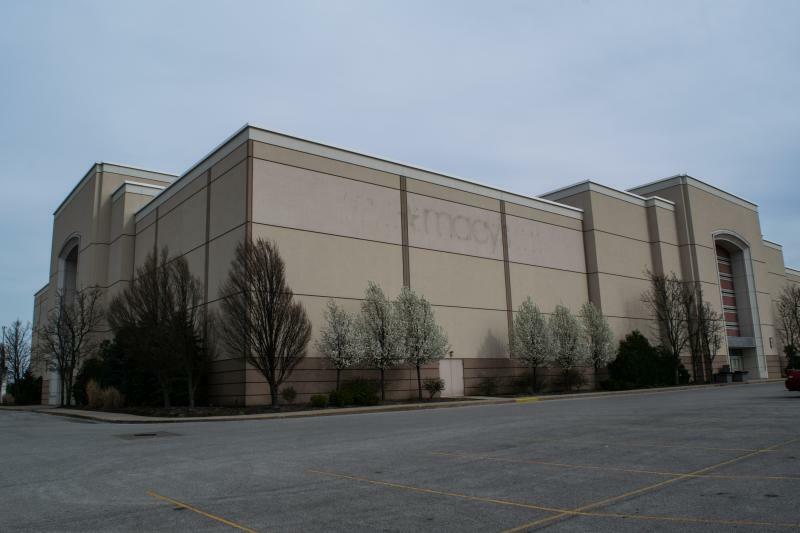 A recent study suggests 15% of traditional shopping malls will disappear in the next decade. When we lose the malls, do we lose something more than just a collection of shops?